Do you know why most startups fail? Is it because they lack the budget? Wrong timing? Not enough PR? Most startup’s fail because they build products nobody cares about. So how can you keep safe from making the same mistakes? 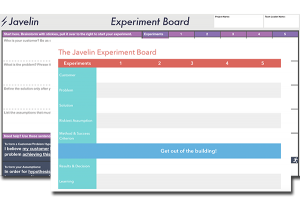 After learning about the Javelin board and mentoring 2 Lean Startup Machine Workshops, I fell in love with the LSM idea validation process. Follow the validation process and start building a product your target audience will love. 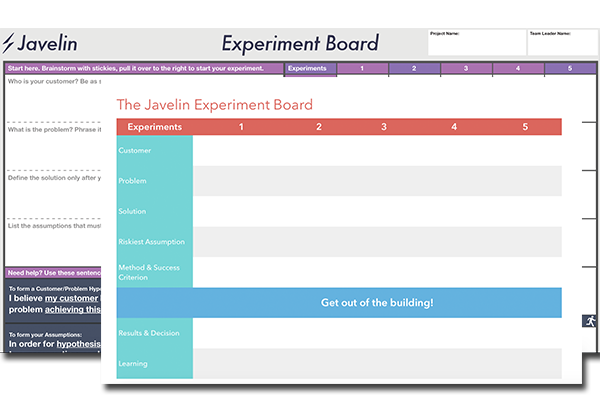 Want to get a copy of the LSM validation board and an Excel sheet you can use for your idea validation process?